Then perhaps referring it to....DSS foil etc...rather than a "patented" foil etc, floats my boat and is not a subjective confirmation of such. 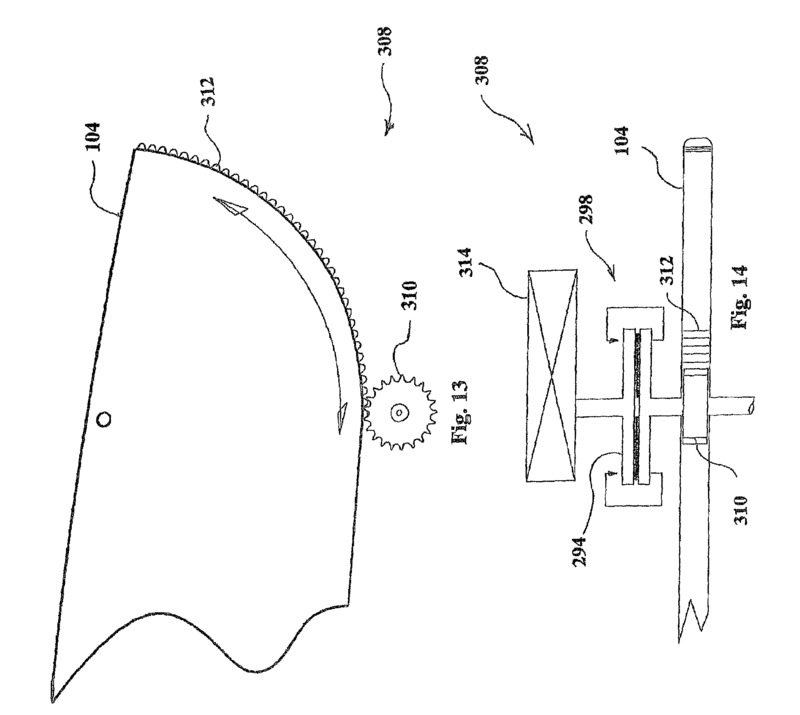 To my understanding, being granted a patent means nothing more than the paperwork was correctly filled out and a cursory inspection of the idea does not reveal it to be unoriginal. I would have described the foil in some other way if I was aware of a discrete name for it. As far as I know, all foils designed by DSS (and many foils that are similar but not by DSS) are referred to as "DSS foils". I first came across them when our Ross 780 almost T-boned a skiff with them (Brace Brace Brace), they were just called "DSS foils". The ones on the Quant 23 are sometimes called "Quant 23" foils. They're also used on the Quant 17. 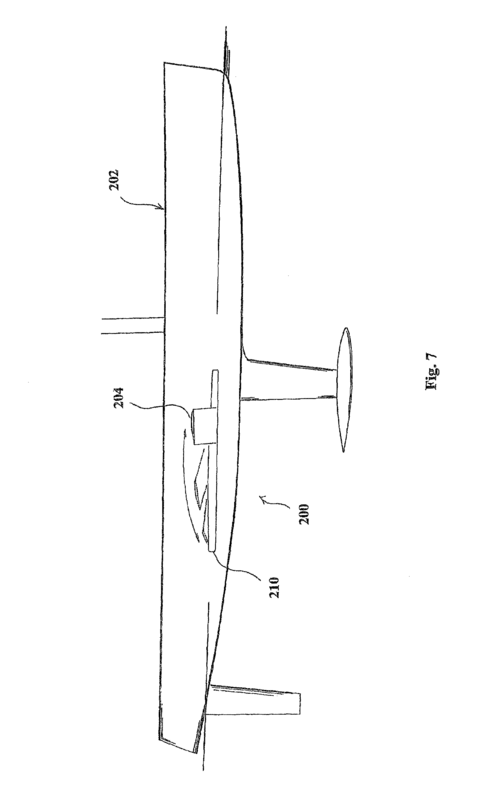 Perhaps they can be called the "DSS laterally sliding midship wing foil with little or no curvature"? Or maybe just "DSS v1" and the Quant 23 style foils can be "DSS v2"? 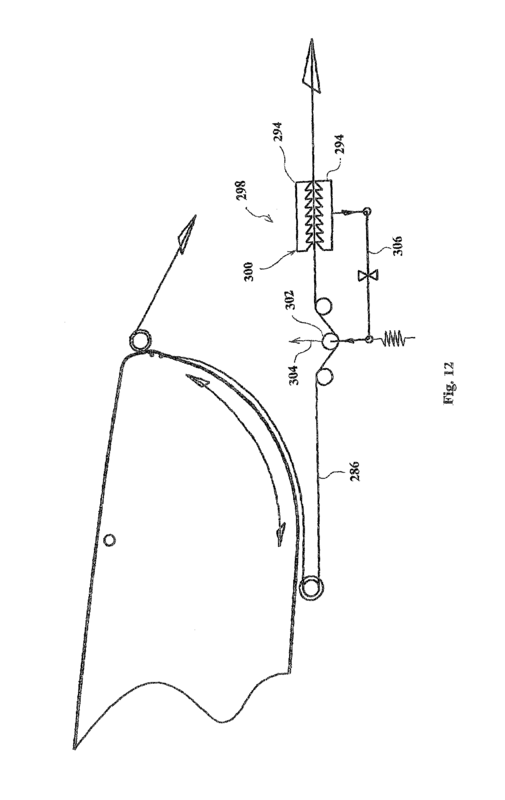 DSS (Dynamic Stability Systems Ltd), a granted patent that showed up right away . 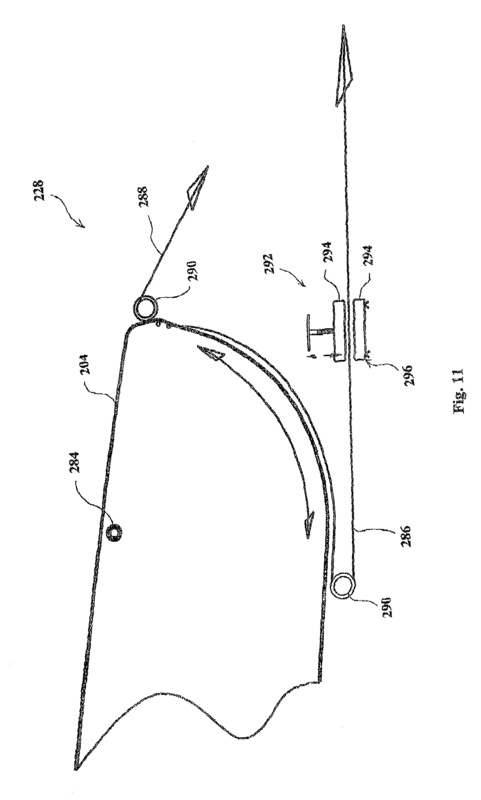 . .
DSS (Dynamic Stability Systems Ltd) patent US 7644672, patents.google.com gives better me better info plus 23 drawings, also available as PDF. . . . . plus 23 drawings . . . . According to Tom Speer, letting the Up "tip" breach the surface is slow.But according to Martin Fischer and others it is not(significantly). The picture of the GC32 with it's up "tip" showing was going faster than any GC32 had ever gone. You frequently see the tip on many cats and tri's with UptiP foils-that doesn't make it the best way but it's just the way it is. I think that supports my point that the clever development of UpTip foils is not that they happen to be able to breach the surface. WRT the GC32, the question (that cannot be answered) is "would it have been faster with a foil optimised for that higher speed that did not break the surface?" I don't think that is correct-take a look a Doug Halseys foiling tri with "V" foils. The angle between the two foils that comprise a "V" foil is less than 90 degrees on every one I've seen. That is not my experience, for example Hydroptere's foils (not technically a V) are >90 degrees; Flying Dolphin Vs are >>90 degrees. 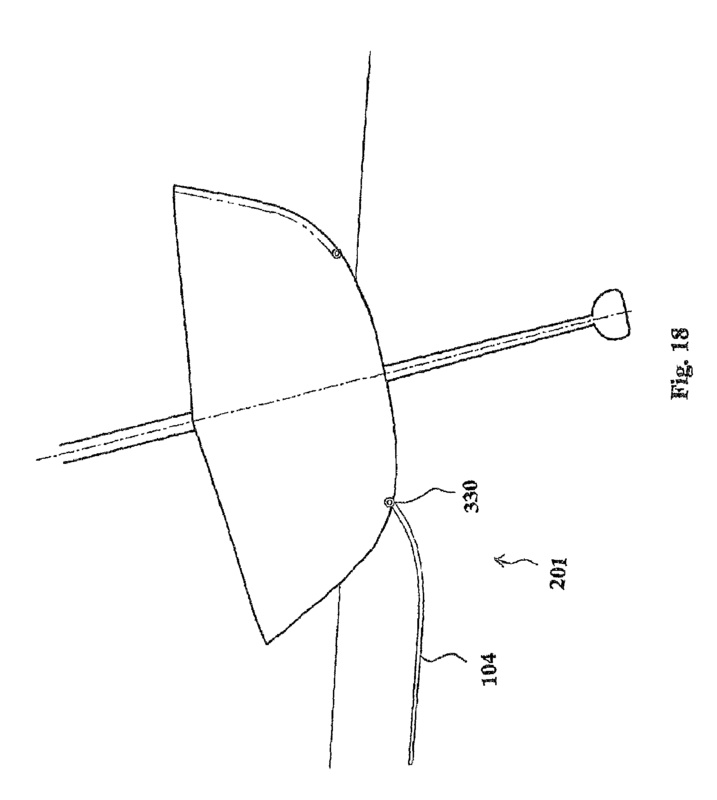 Generally there is a tradeoff between efficient flying (horizontal foil) and gradual reduction in lift (steeply sloping foil). 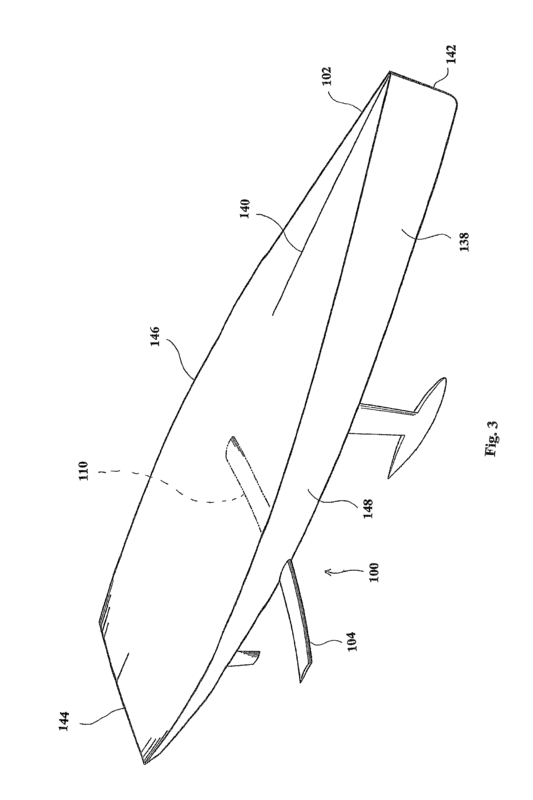 Have searched for images of Flying Dolphin hydrofoils, but haven´t found any. Are there any drawings to see the complete set of foils? Aside from being called "full flying DSS" the Quant 17, 23 and other foils of the type are called "Q Foils" by the designer(Hugh Welbourn). Now I was thinking, what happens if you leave the windward foil in the water, but transfer that foil into a downward force, wouldn't the boat be able then to carry more sail area and go faster . . ? 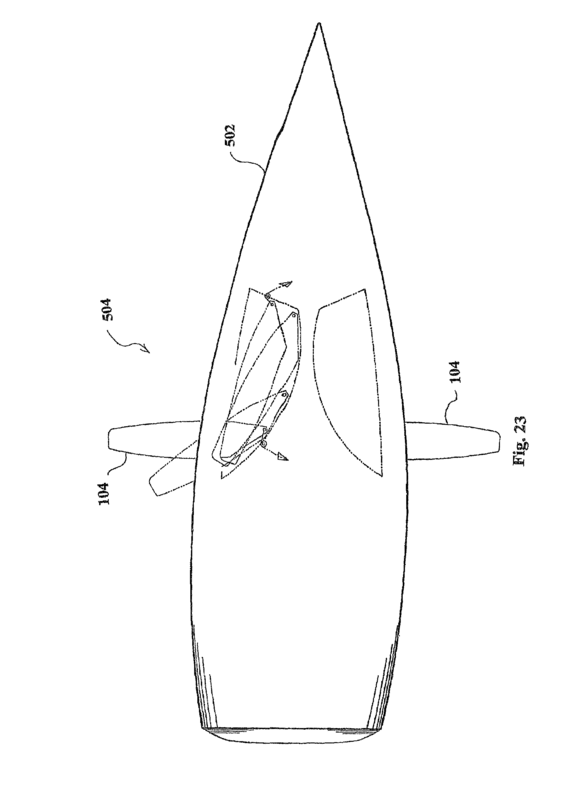 Angel, the Hobie Trifoiler, Dr.Sams Rave, SKAT and Osprey all use foils designed to have the windward foil pull down to increase RM. 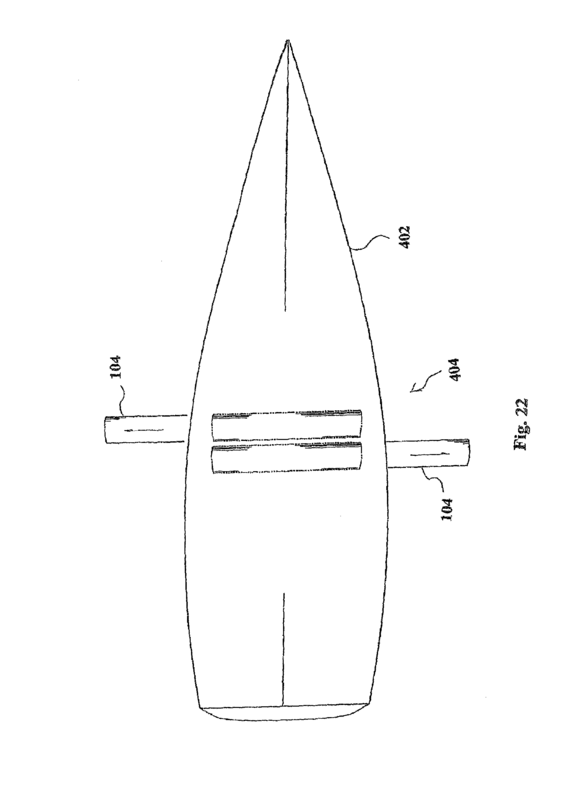 Kettermans Trifoiler uses "feelers" sticking out in front of the boat to change the angle of the whole foil while Bradfields trailing wand system moves the flap on the foil to change the effective angle of incidence of the foil. Bradfields main foils are set with an AOI of +2.5 degrees(flap neutral) and the flap moves 20 degrees up and 30 degrees down. My Fire Arrow Test model and WOLF use a wand controlled mainfoil that works like Bradfields foil system. All of these foils are capable of generating substantial downforce. As an aside some are also capable of breaking the boat: Dr.Sam had a "Never Exceed" speed limit for the Rave. If it was exceeded disaster could happen and did at least once breaking the massive aluminum crossarm! 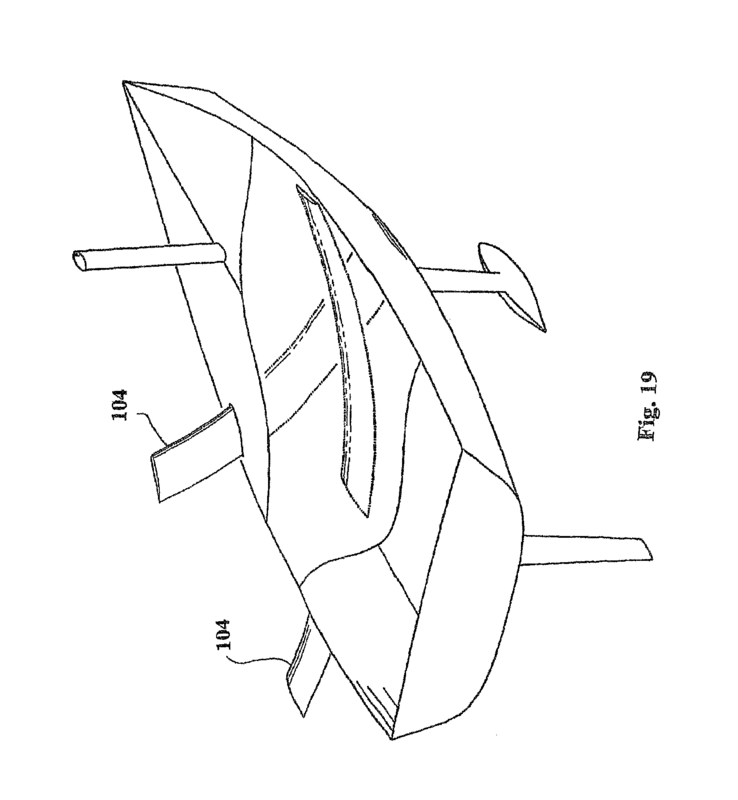 "Hydrofoil boats can be categorized into two categories; 1) Incidence controlled hydrofoils* and 2) surface piercing hydrofoils. The difference lies in the way the boat maintains the proper altitude above the water surface. 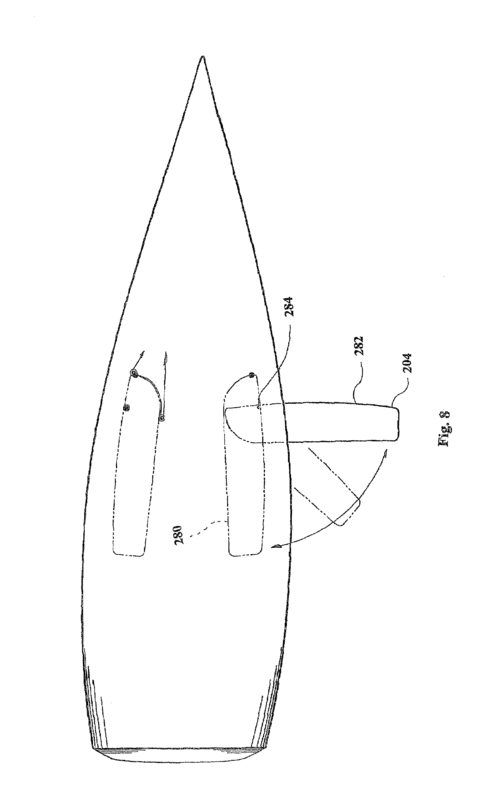 A surface piercing hydrofoil boat maintains proper height by varying the amount of foil submerged. 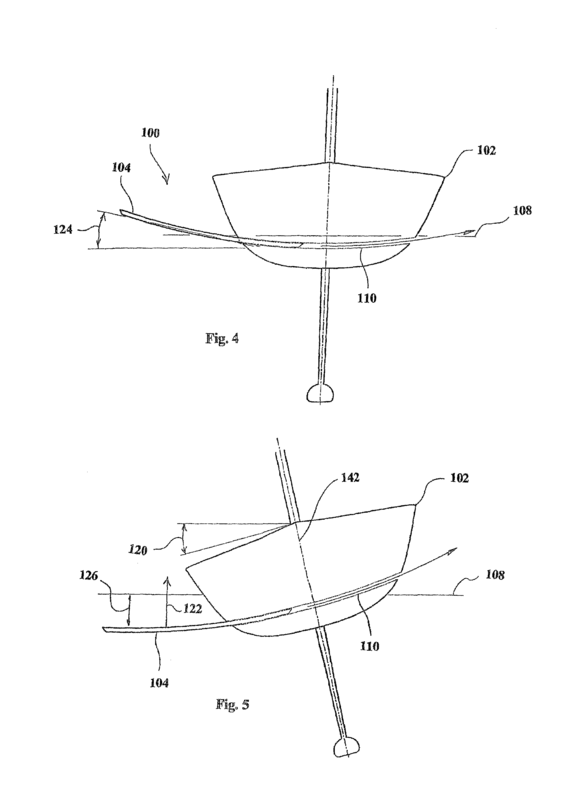 The boat raises up as the speed increases and reduces the amount of foil submerged and therefore the lift. The boat finds equilibrium at the proper altitude. 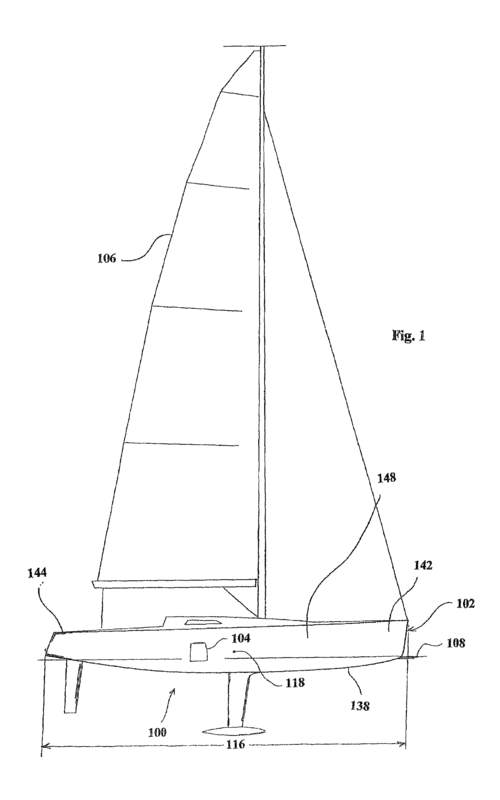 An incidence controlled hydrofoil sailboat has a mechanism that controls the angle of attack of the foil to maintain the proper altitude. It is generally believed that surface piercing is simpler, but incidence control is more efficient. In reality, it is the method that works with fewer problems that is simpler. 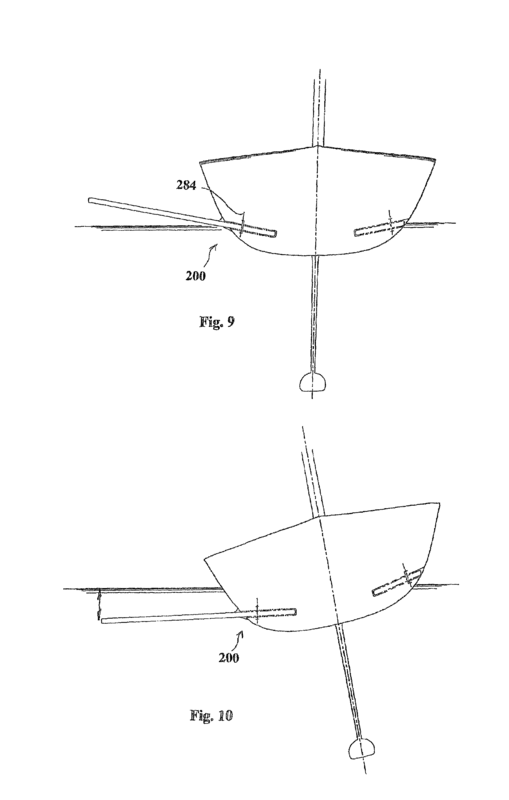 From the beginning it was felt that incidence control was better suited for a sailboat even though most of the existing hydrofoil sailboats were of the surface piercing type. There are many advantages of the incidence controlled foils; however, the most important is what I call the DLA (dynamic leveling affect). 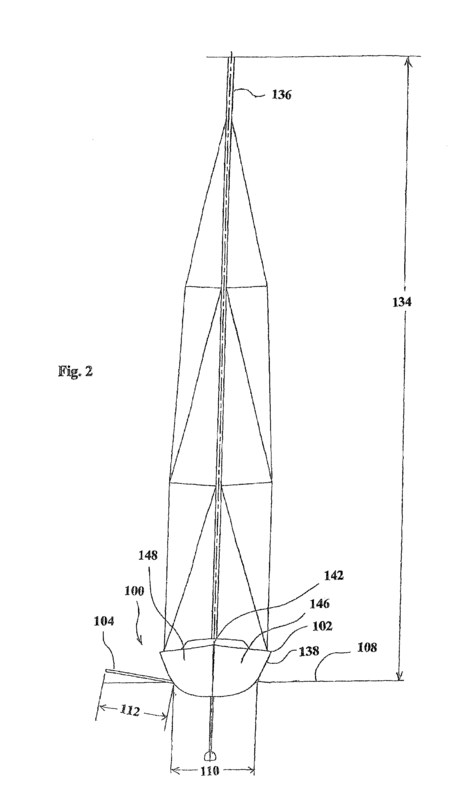 This is the increase in righting moment or stability due to the ability of the windward foil to pull down. The DLA has little affect on the low wind performance, but it essentially makes the top speed of the boat limited to the strength of the boat. Conventional boats with a finite amount of righting moment can only extract so much power from the wind, but with the DLA, the righting moment is virtually unlimited. Intuitively many people think that the added drag of the windward foil plus the increased induced drag of the leeward foil would offset the gain in righting moment, but calculations show and practice proves otherwise. The dynamic leveling affect not only produces a dramatic increase in top speed, but is also responsible for all the other key features that this stability provides. The other major advantage of the incidence controlled foils is they are less affected by the waves and other surface affects. 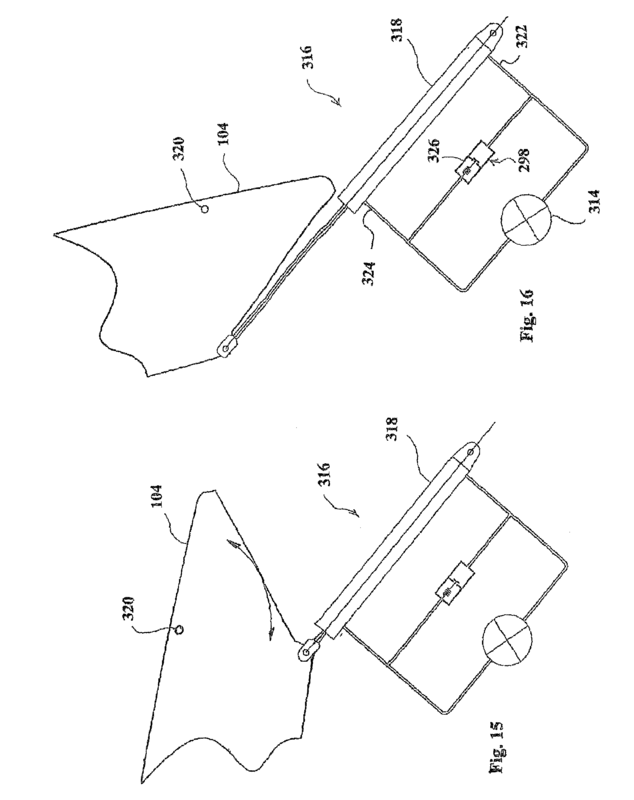 Drag and losses associated with the surface are the major reason incidence controlled foils are more efficient. 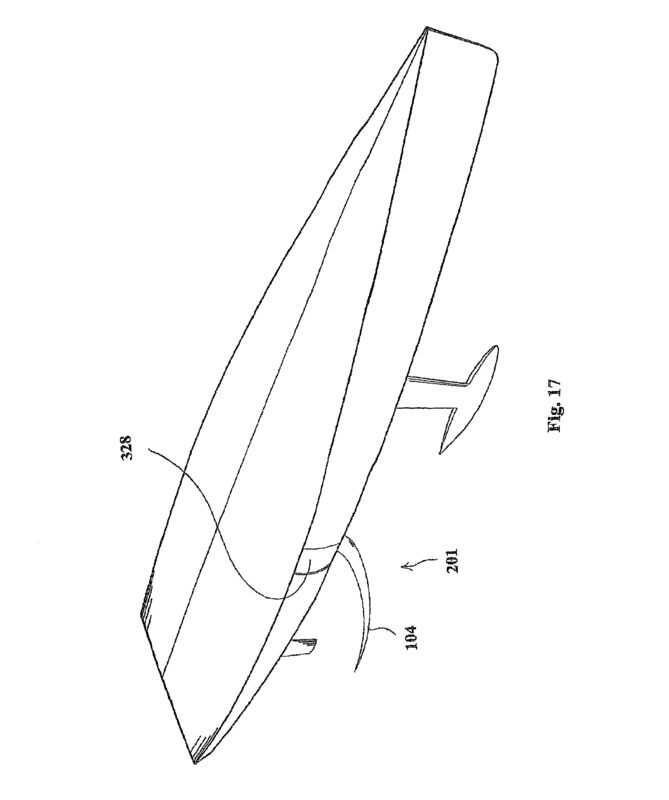 All hydrofoil sailboats have problems with ventilation; however, surface piercing foils have larger problems, because the foils are piercing the surface at a smaller dihedral angle which makes it easier to ventilate." Thanks for the info Doug ! This is in addition to what the "other Doug" said. 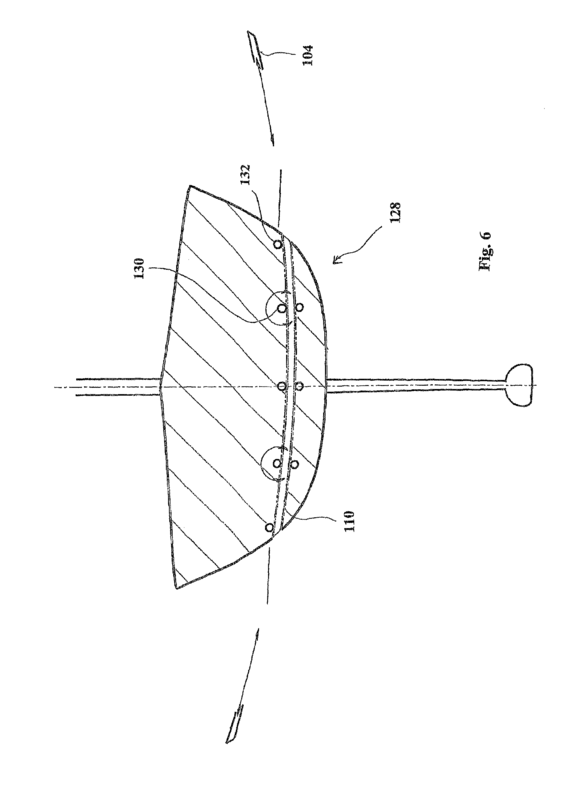 You do not want to allow the windward foil of a surface-piercing foiler to get negative lift. Surface-piercing foils are self leveling as long as they are lifting upward. 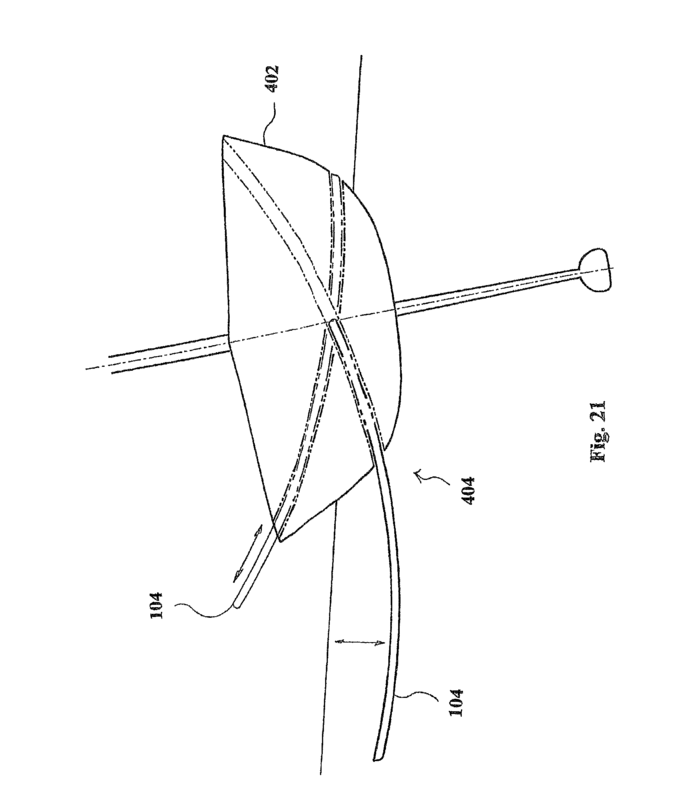 Flying higher causes a reduction in foil area that reduces the lift. 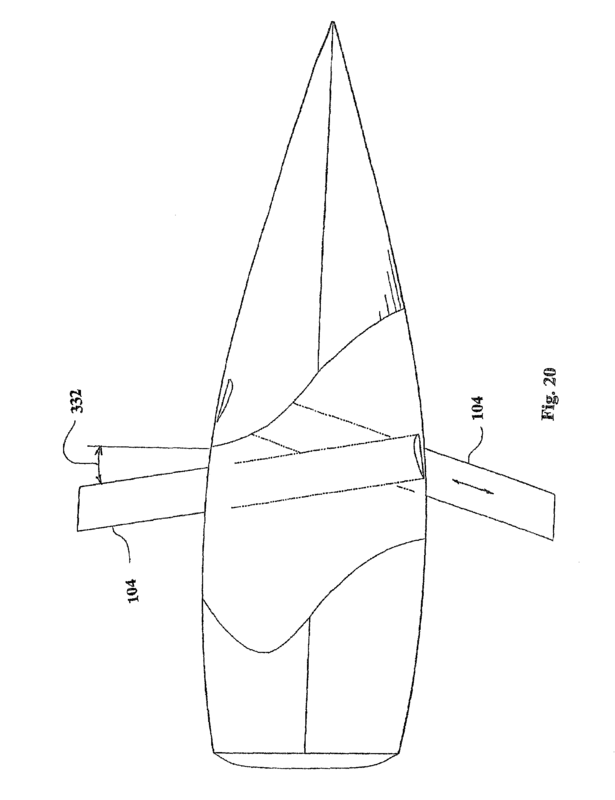 But when they are lifting downward, flying lower causes an increase in foil area that increases the downward lift and pulls them ever lower, without limit. Angélique and Doug Lord like this. More info on Gordon Baker's Monitor, she was mentioned in several posts on page #1 of this thread. Speaking of how foilers have evolved, ladder foils don't seem to be in favor these days. Incidentally, the mast & sails on this boat were the same ones I used on Broomstick 30 years later. Angélique, tlouth7, revintage and 1 other person like this. My interpretation of the Artemis video about going upstream the Amazon on a windless day is that it's a thought experiment, and they explain what they expect to happen if they would place their boat there under the named conditions. The narrator says at 0:21 ‘‘let's place the Artemis racing boat in the Amazon River’’ while moving the boat over the map, and then goes on with ‘‘imagine . . . ’’, they don't say the boat was actually there and that they did the experiment for real. I see it as they tried to make the whole thing imaginable with some video shots of tacks from elsewhere. I have a hard time to believe it would be possible if it was done for real though. Doug, that is really cool! Thanks for showing it!